Good Bye, City Dock; Hello, Eastport Fire Station! Eastport Firehouse community gardens nearly done! Eastport Firehouse Community Garden – Wishlist! 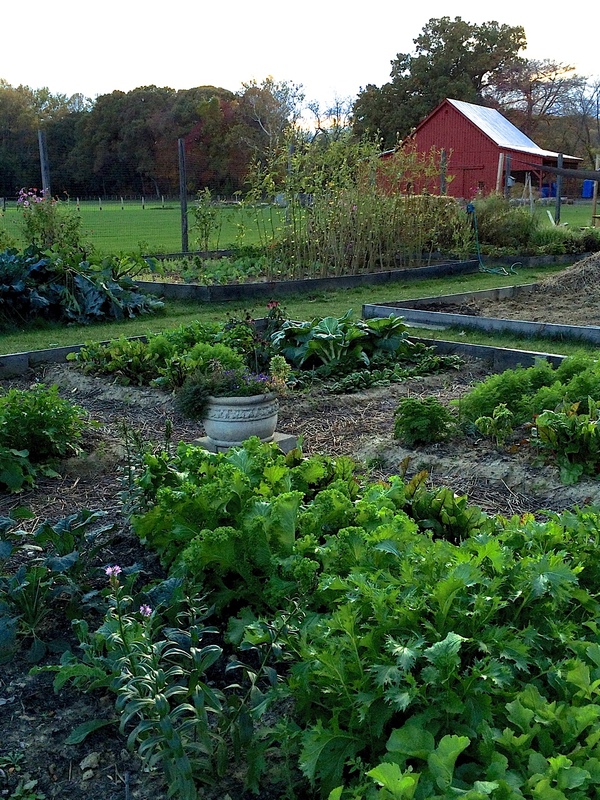 Grow Annapolis is looking for financial and in-kind donations to help us reduce community garden expenses when we install 21 garden beds at our newest location. Click here to make a financial donation through our Paypal account, any amount large or small will be greatly appreciated! Should you have any of the items listed below or garden tools that are new (or almost new) and would like to donate them to our organization, please contact us at info@growannapolis.org. With your donation of any item on this list or monetary contribution, you actively become a part of our mission to foster and sustain community gardens programs. Helping to create partnerships between community, government and local businesses. Empowering people from diverse backgrounds to GROW Annapolis together.